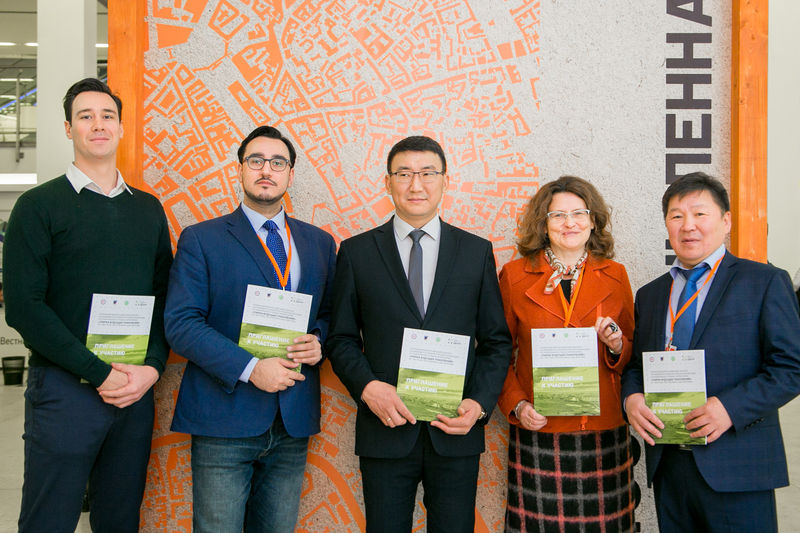 The open nationwide competition for development of architectural concept and general plan of the Park for Future Generations public space in Yakutsk, Sakha Republic (Yakutia), was launched on November 20 during the 26th International Festival of Architecture “Zodchestvo-2018”, and the conditions of participation in the competition were announced. The Competition operator and advisor is Agency for Strategic Development CENTER. The Park for Future Generations will be situated in the unoccupied 79 quarter territory, in the southwest of the city of Yakutsk. The park will be within 15 minutes walking distance from the city center. Nearby territories belong to the campus of the Ammosov North-Eastern Federal University. 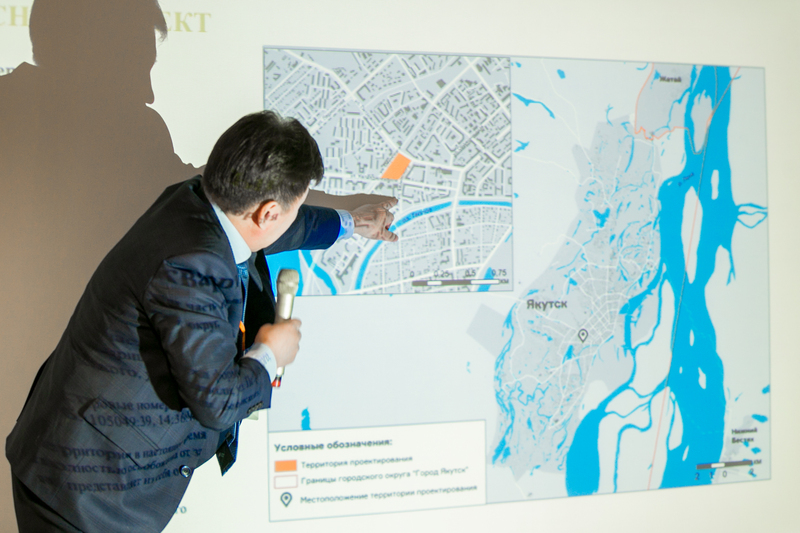 The total area of the park will be 2.4 hectares within the perimeter of Oyunskogo, Petrovskogo, Belinskogo and Kalandarishvili streets, with residential properties around, a well-developed traffic network and the entire engineering infrastructure. At the moment, the land lot of 2.4 hectares is completely free of any buildings and is a territory with sand-loam soils and meadow-bog plants. The Competition participants are supposed to develop a concept of a city park of a type that is brand new for the Russian Arctic North: highly functional, open throughout the year. Accessibility for general public, openness and friendliness are “three pillars” of the future public space. The park is aimed to compensate for limited opportunities, as compared with the temperate zone (climatic and seasonal), of the traditional public spaces of the city of Yakutsk: squares, recreational areas, pedestrian streets, etc. In accordance with the conditions of the Competition initiated by the Special Purpose Fund of Future Generations of the Sakha Republic (Yakutia), non-profit organization, all solutions of the participants are to be adapted to severe climate of the area. This includes consideration of permafrost rock mass, limited functionality of the public areas due to the short warm period, and the necessity to use materials and technologies adapted to extensive temperature change. Moreover, the concept must be economically efficient. It must reflect the city cultural identity and involve innovative architectural and landscaping solutions.